Do you even get food phases? Like a period of time where you only want to eat a certain type of food? Aside from just using coconut oil in frying up veg or eggs, I’m on a coconut phase where I want that refreshing coconutty sweetness in my food and drink. Also a phase in making breads, maybe it’s because of the cold weather. I have also used coconut oil in my matcha as a pre-workout booster! 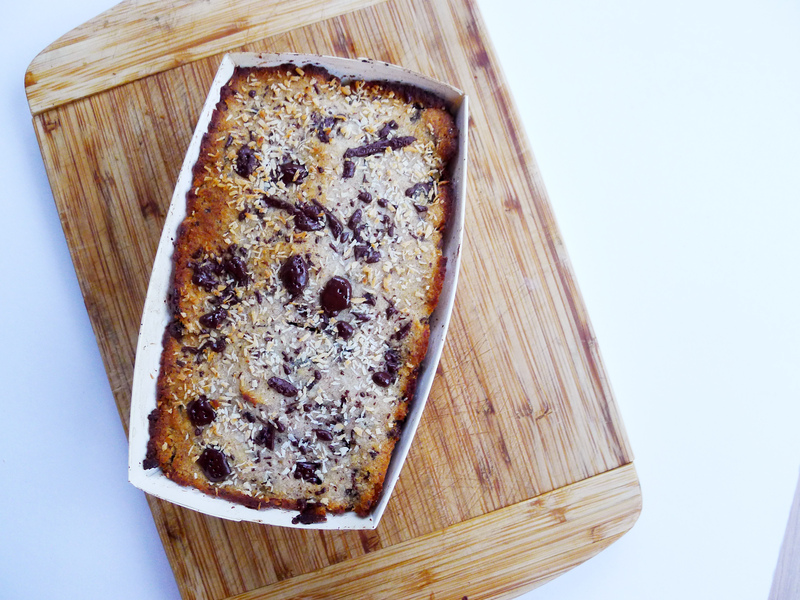 This coconut bread I have created is Gluten Free, Dairy Free, Refined Sugar Free and also suitable for vegans! I do have to make myself clear that I am not a Vegan or Vegetarian but I do follow a plant based diet. The reason I am not a Vegan is because I eat eggs and the occasion Japanese Sushi and Sashimi which I cannot cut them out of my life. If you follow me on snapchat (lamchiwai), you will see that I do not eat meat on a daily basis. Being meat-free, I few cleaner and a better digestive system and also more energised! We all know how Coconut Oil is the miracle oil and we pour it over our hair, face, body, food and almost everything. Have you tried substituting your normal flour to Coconut Flour? 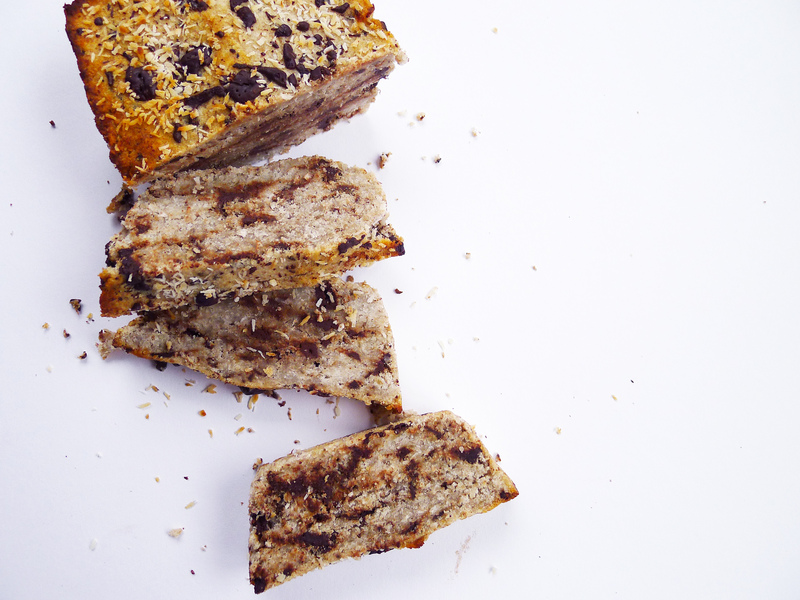 rawCo Coconut Flour is a delicious and healthy alternative to wheat and other grain flours. Ground from dried, defatted coconut meat, coconut flour is high in fibre and low in digestible carbohydrates. 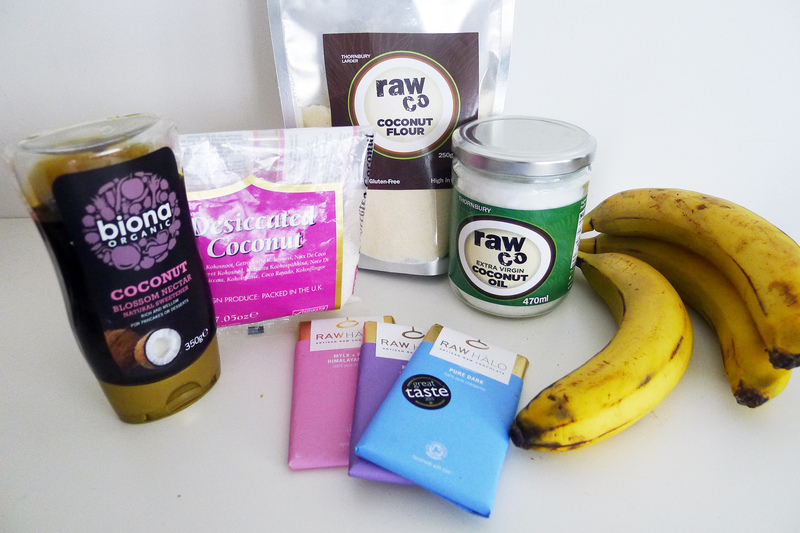 rawCo Coconut Flour is also high in protein and contains lauric acid which helps to support our body’s immune system. Naturally gluten-free, coconut flour is perfect for anyone with gluten intolerance. Since coconut flour is rich in fibre, it absorbs more liquid than most other flours. Therefore, you can reduce the amount of coconut flour when you swap with wheat flour (around 40%). At the same time, you should add the equivalent amount of liquid (test with small amounts until you get the consistency you want). I also prefer coconut oil to almond flour, especially in making PANCAKES! You can find my recipe here on rawCo’s blog. All you need is coconut flour and eggs or flaxeggs! A little bag of coconut flour, really goes a long way. 2. Slowing add in your coconut flour, 1 few spoonful at a time until it reaches a doughy consistency. If it is too dry, add in a few drops of water and if it is too wet, add in more coconut flour. 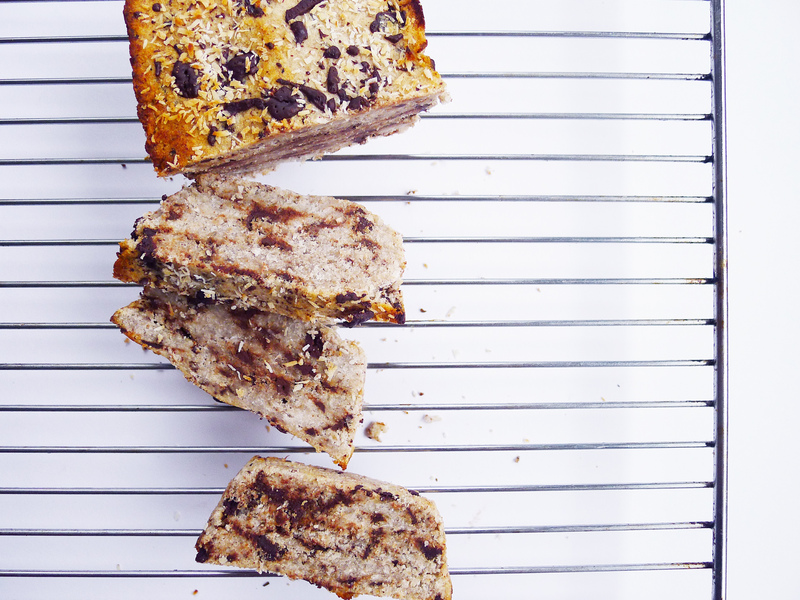 You can also toast up a slice in an oven for 5min so you get melty chocolate and serve it with nut butters or coconut ice cream! NOM!